Just spreading the word. 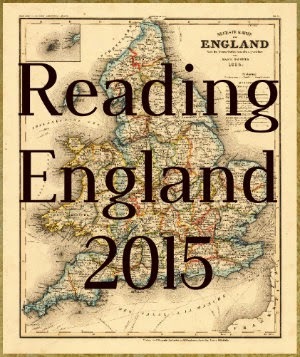 For anyone interested in an online book club check out the following link. 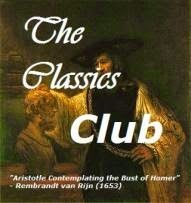 "Welcome to the Old Fashioned Girls Book Club! What a lovely way to start September, and I can't wait for all the other choices we have lined up for the months ahead. Rachel and I are both so pleased to have got the Book Club up and running, and we're excited to 'meet' its members, so please do drop a line in the comments section if you're joining in with this month's read. 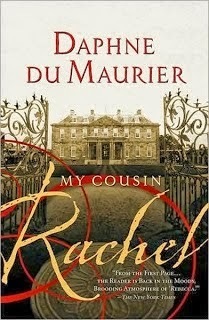 September's choice is My Cousin Rachel by Daphne du Maurier."